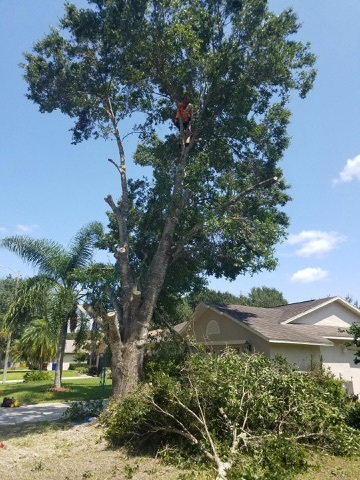 Got a Tree that Needs to be completely Removed? Removing a tree is a specialized task. It should not be left to an amateur. 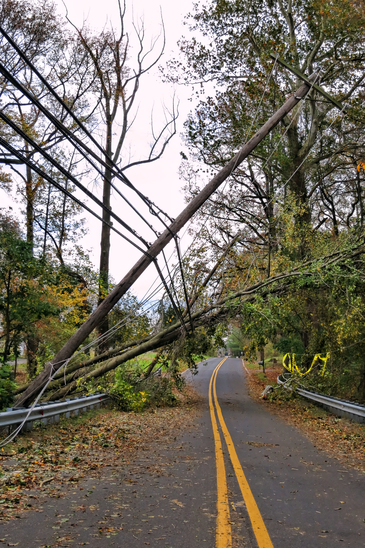 There are many factors in cutting down trees. We know all of them frankly put. The reason we know what to do is because we have learned what not to do. And as many of us know knowing what not to do is sometimes more important than knowing what to do. How do you calculate the surrounding area, the wind conditions, the angular growth of the tree trunk? Have you considered the amount of weight that the limbs propose on the tree itself? 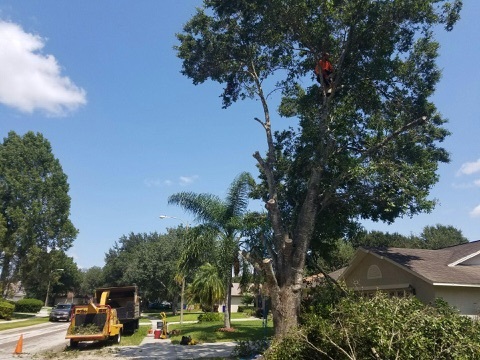 All of these factors are important when deciding how to remove a tree professionally. 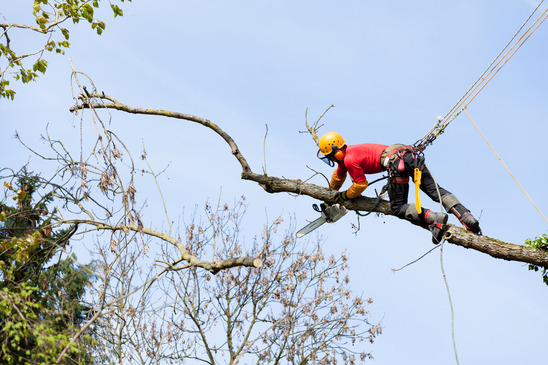 Our "lumberjacks" as they are called up north, know exactly how to remove a tree efficiently and effectively without damaging the surrounding areas. 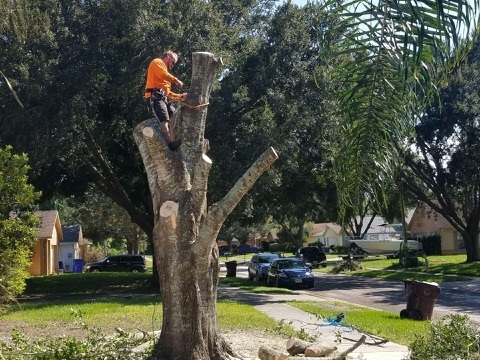 We also know how to take care of the stubborn stump that will be left in the ground. 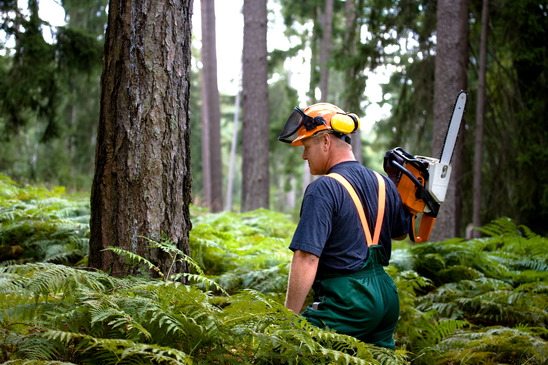 We provide firewood and mulching services as well if needed.